Wow, fall came fast and furious! We just had the first frost. Time to get your property all ready for the winter months ahead to assure a beautiful spring! 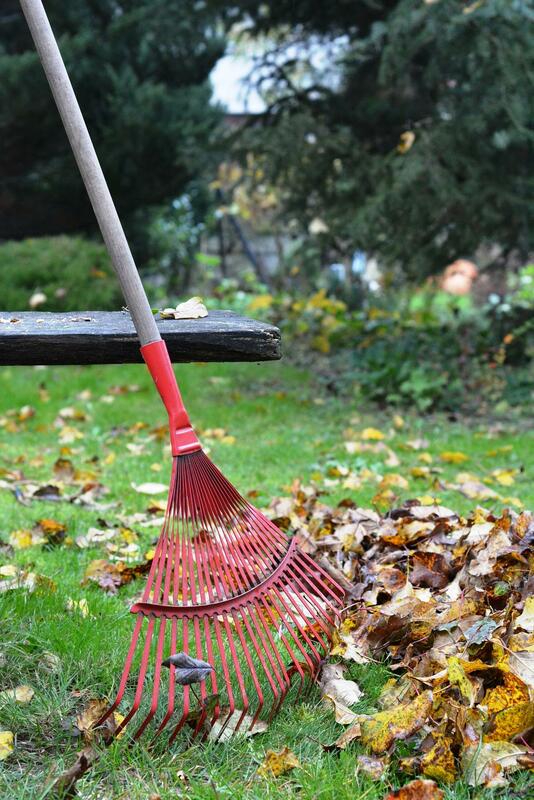 Here are some great tips to help you get your yard ready for the cold. Hold on though… we have something for all those gardeners out there who are already planning for the spring! Perforating your lawn with small holes reduces compaction that restricts root growth and allows water, oxygen, and fertilizer to more easily reach the soil. An application of fertilizer before winter arrives will allow your lawn to soak up essential nutrients to recover from the summer heat. Come spring your lawn will be rejuvenated. Don’t let your lawn head into winter without one final mowing. Cut the lawn shorter than usual to allow it to take in oxygen over the winter. Weed removal in fall is one of the best ways to prevent an invasion in the following spring and summer. A heavy layering of leaves can smother and kill the lawn once snow falls. If you do have a mulching lawn mower though, it’s great to use that last mow to cut up those leaves which will than serve as food for the soil and your lawn when the spring sun comes back to say hello! Pruning can help your trees stay healthy and disease free, so grab that chain saw and get to it. Don’t go overboard thought because too much pruning can cause harm to your trees. Use pruning shears for smaller branches. Believe it or not, there are several things you can start in the fall for that early harvest time in the spring. Whatever you do, take time and enjoy the cooler weather, the changing of the leaves, and the crispness of the air. Happy Fall!